Give your look a little twist with this necklace from the Tiny Treasures collection by Roberto Coin. 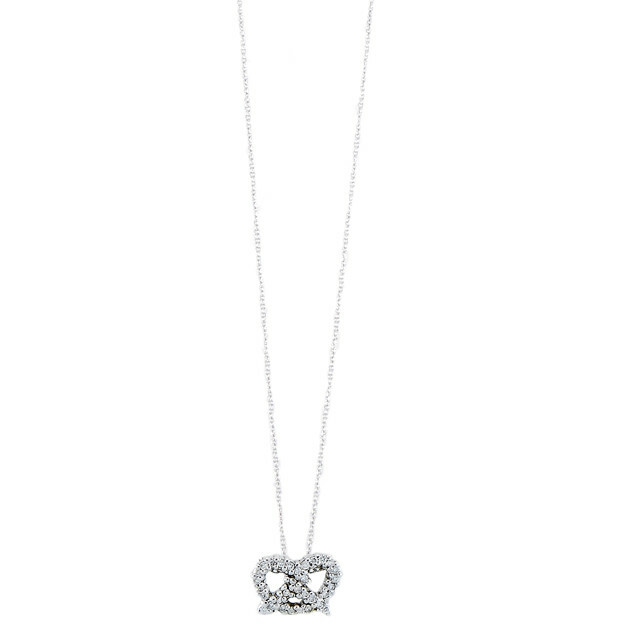 Designed in 18kt white gold, a small pretzel is set with delicious white diamonds. The tiny pendant floats along a 16" to 18" adjustable chain. 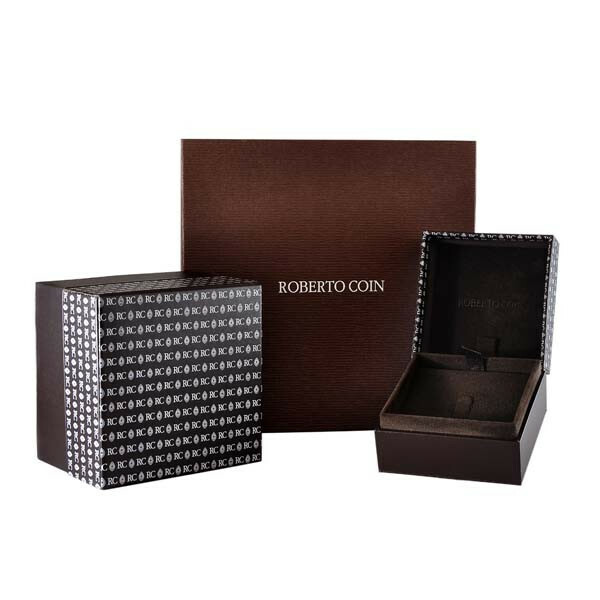 You won't regret adding this Roberto Coin necklace to your collection!